Rescued by strangers from a watery grave and given a new identity. The Phoenix is a stone-cold killer. 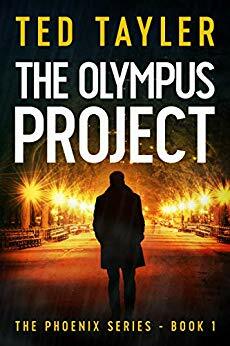 An ideal fit for the Olympus Project, a secret organisation fighting injustice. With hard, fast action and a cast of characters you can reach out and touch, this is the thriller series for which you’ve been searching. Free on Kindle.